There was outrage after Mason Lee’s killer didn’t receive life in prison. THE same week two babies needlessly lost their lives - one in Queensland and one just over the border - the state will look into harsher punishment for child killers. Parents and carers who cause fatal injuries to their children as a result of continuous abuse will face life in prison for murder under new laws to be introduced to Queensland next year. Attorney-General Yvette D'Ath announced an expansion to the definition of murder today while also endorsing recommendations to amend sentencing laws for child homicide. "Those who have callous disregard for human life, where it leads to the death of a child or a vulnerable person - if convicted - you will face life imprisonment," Ms D'Ath said. It would bring Queensland into line with other jurisdictions and apply to child and adult homicides resulting from long term physical and sexual abuse, particularly where victims are young, disabled or elderly. "When a child has been continuously physically or sexually abused and that abuse causes such horrific injuries that it leads to the death of a child, no one thinks that that is anything other than murder," Ms D'Ath said. 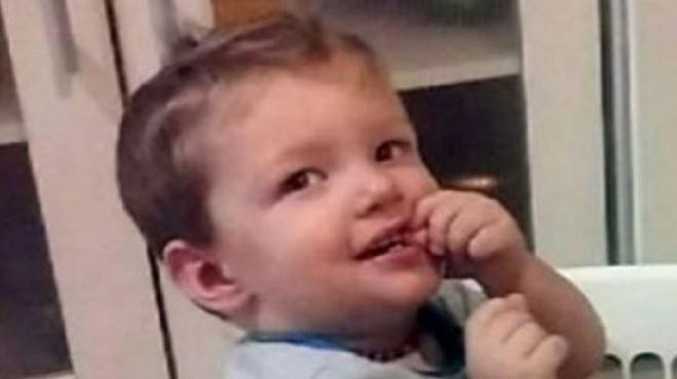 The deaths of Tiahleigh Palmer and toddler Mason Lee sparked outrage in Queensland, and played in a part in the sentencing council's recommendations. 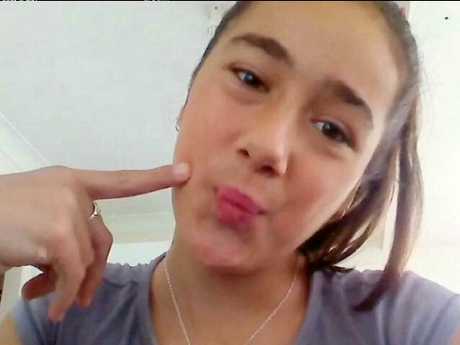 Tiahleigh Palmer was killed by her foster father Rick Thorburn. 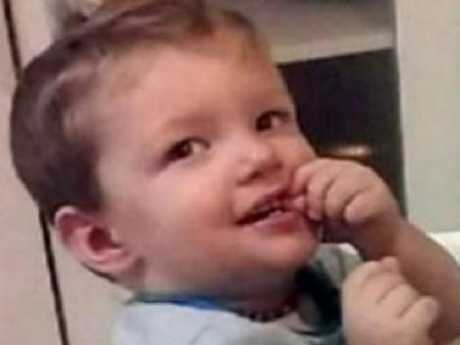 Mason Lee was brutally killed by his dad. Laws will be drafted for introduction to parliament next year but it is unclear if they will be retrospective. It comes after a review of child homicide rulings in Queensland courts found prison sentences handed to child killers were too low. Ms D'Ath last year called on the Queensland Sentencing Advisory Council to consider if current penalties for the murder and manslaughter of children reflect the vulnerabilities of young victims. The council's report released today found sentences being handed down for the manslaughter of a child were the same or in some cases less than those given to people who killed adults. "The council would have expected, on average, sentences for offences committed against children to be higher than those committed against adults had their level of vulnerability been accorded significant weight in sentencing," the report said. Ms D'Ath said the government had accepted recommendations including amending existing laws to include a requirement that courts consider the defencelessness and vulnerability of a victim younger than 12 as an aggravating factor when sentencing killers. It would mean judges can still impose a sentence that considers individual circumstances of each case while acknowledging community expectations that killers should spend more time behind bars. But the state opposition says child manslaughter should carry a mandatory 15-year sentence and there should be a minimum non-parole period for the murder of a child under 18. "Enough is enough, no more soft punishments. 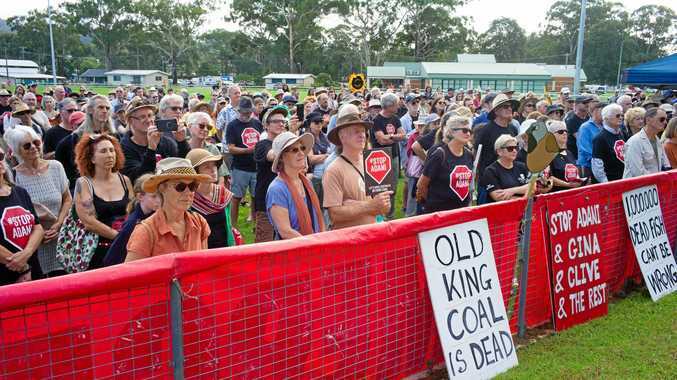 It is time to act," Queensland Liberal National Party leader Deb Frecklington said.